Providing content strategy, content creation and paid & earned media to a range of industries, Brandpoint helps clients find their voice and stay in front of their audiences. Brandpoint's audience, however, was not finding them online. 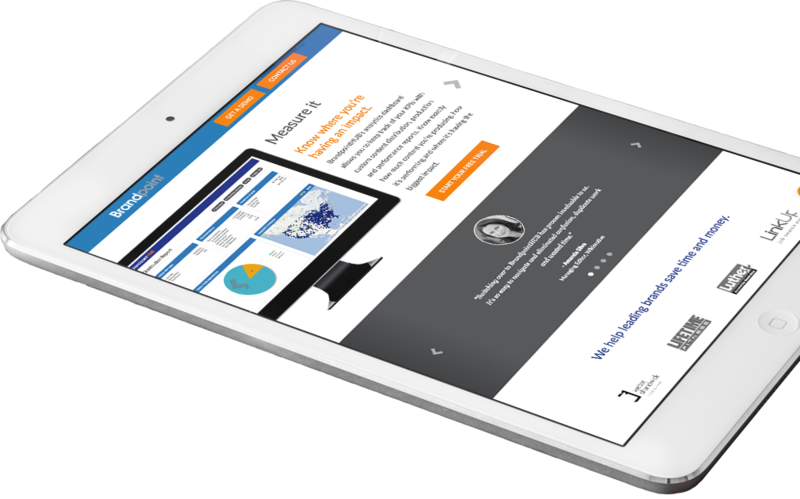 “ArcStone was super flexible—customizing the redesign process to our needs. The team really got to know our brand and our audience while also providing valuable consultation to make us think about our audience and how to best use our website to communicate with them. Companies that offer both products and services often find themselves with double vision when it comes to organizing site content to speak to these distinctly different customers. 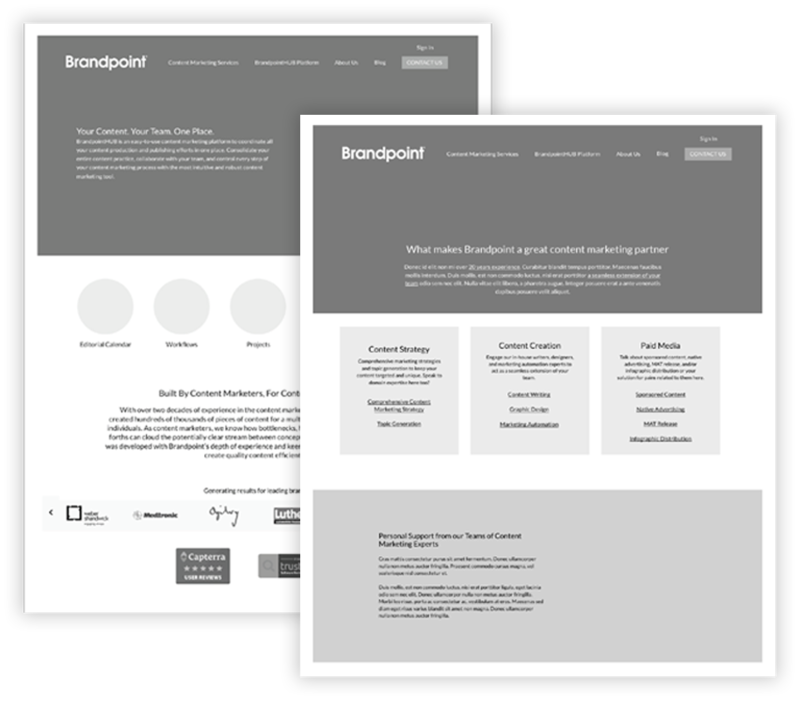 After deep research in the marketplace and interviews with key stakeholders, we dove into mapping out key content and finding opportunities to engage these two primary audiences—Brandpoint Services vs. BrandPointHub. Each had distinct pathways to the targeted landing pages. With video, we bring Brandpoint's most important asset to the foreground — its people. Up against big production houses, boutique agencies and SaaS products, we determined the best approach would be to promote Brandpoint's most important asset—its people. We created a streaming video to provide a glimpse into the Brandpoint office showing their teams in action. By placing this on the homepage, we empahsized to the user, with Brandpoint you’re not getting content from a swarm of freelancers, it comes from in-house experts. 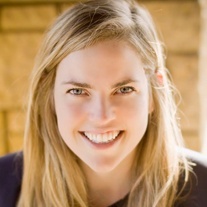 Following the site launch, they saw a nearly 100% increase in leads one month later. This has continued to double each month. Brandpoint attributes this to a more coherent brand proposition across the site. prominent testimonials and client logos. 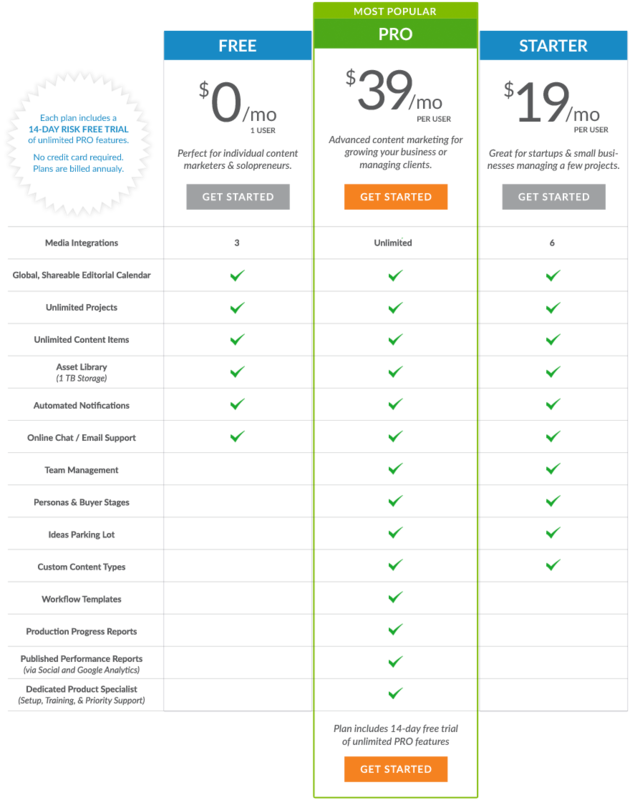 An improved pricing page simplifies Brandpoint's SaaS offering, and increases conversions.